Christmas wouldn't be Christmas without Christmas Wonderland! 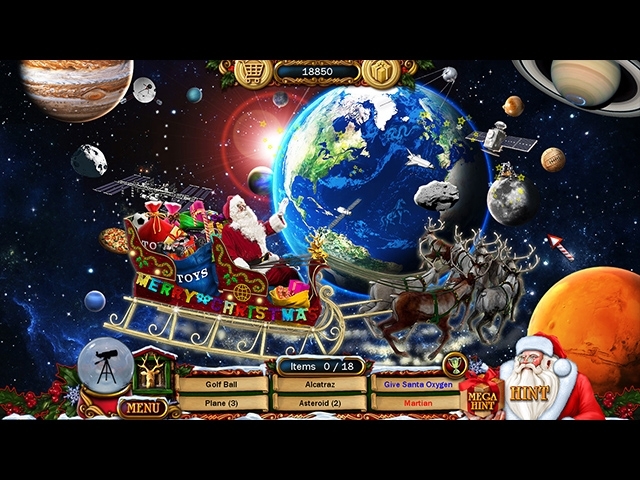 This year's magical hidden object game is crammed full of fabulous presents and hidden surprises with stunning holiday graphics and puzzles for the whole Family to enjoy. Suddenly it's Christmas Eve and Santa's on his way flying through outer space then down to Earth. The Kids are fast asleep, or are they? Soon it will be another joy-filled Christmas morning! Win an amazing trip to Santa's North Pole Wonderland. Take a ride Santa's Wonderland Express train. Visit Santa's warehouse, workshops, reindeer barn, and Grotto. See the nativity display in Springfield Mall. Put up Christmas trees and decorations. Find angels and reindeer. Win awesome rewards and achievements. 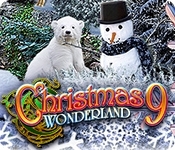 Win a trip to Santa's North Pole Wonderland!